Arrive early to confirm your participation and turn in your liability releases. Groups of 4 but not more than 8 are challenged to accumulate points and Escape INTO the locked Safe House on the grounds of the Lake View Cemetery in Jamestown, NY within the fenced in area of the original cemetery. The “new” cemetery area across Marvin Parkway is not included in this event. The event will be held regardless of weather. Dress appropriately and wear winter footwear. 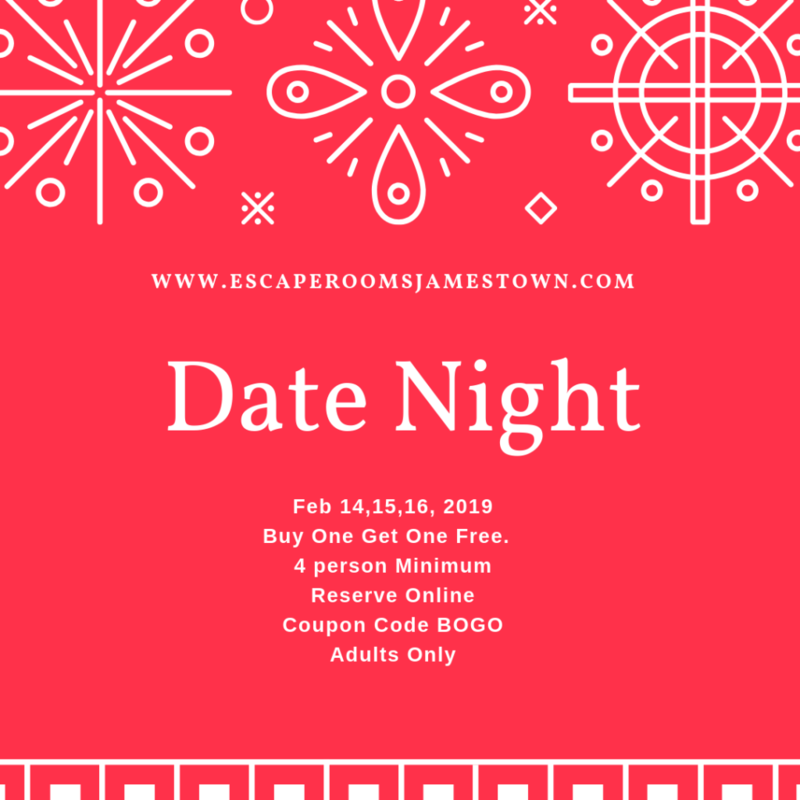 Register for the event online at www.EscapeRoomsJamestown.com and print your liability release. Each Participant must produce a completed liability release at registration on January 27, 2019 at the Lake View Cemetery Office. Liability releases are provided to you by a link received at the time your registration is confirmed online. 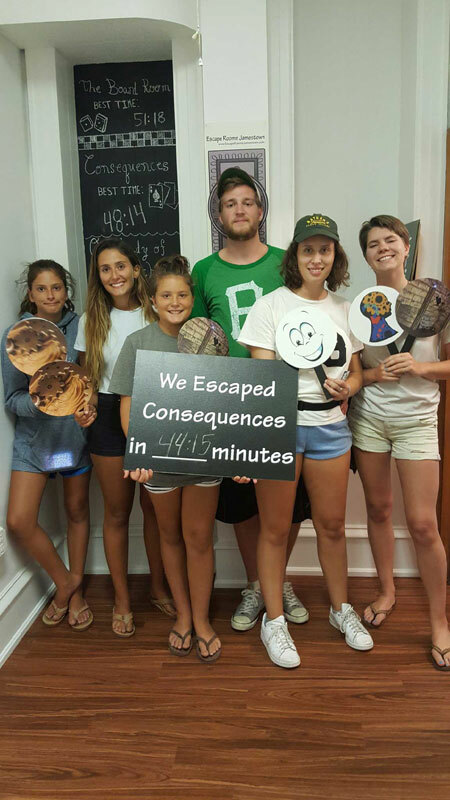 The event challenges participants to earn points by solving riddles and performing tasks and searches similar to those found in scavenger hunt and Escape Room type of activities. 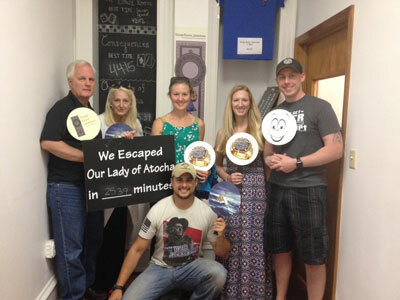 Prizes will be awarded for the most points accumulated during the Escape. The event will begin promptly at 2:00pm and all teams must gain access to the Safe House by 4:00pm to be considered for prizes. Each team is provided with a list of locations to identify. Proof of the find is confirmed by providing a photograph of all team members in the same photo at each site. Each find has a predetermined number of points. Bonuses are available throughout the activity. Additional points are awarded to teams locating all the sites based on order of finish. A combination to the lock at the Safe House is required to gain entry. The activity concludes after two hours of game play at which time participants will enjoy hot chocolate and share in the event debriefing were prizes will be awarded. Following Cemetery Etiquette is required. DO NOT SIT OR LEAN ON A GRAVESTONE OR MONUMENT. It is disrespectful and many memorials are fragile. This is particularly important when taking photographs. Points will not be awarded when Cemetery Etiquette is not followed. Each team must determine its own strategy. Each team is provided with a list of sites to locate and a map of the cemetery. No further information is provided. Clues are not given during the event. Each team is required to bring a camera or other device to take pictures. i-phones and i-pads are permitted. A clipboard and writing utensil are recommended. A portion of the proceeds will be donated to Lakeview Cemetery project to provide markers to ensure each veteran is remembered.